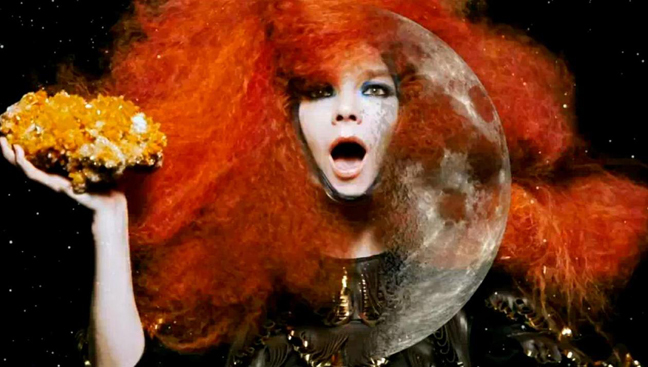 The Museum of Modern Art presents a retrospective of the multifaceted work of composer, musician, and artist Björk. The exhibition draws from more than 20 years of the artist’s daring and adventurous projects and her seven full-length albums – from Debut (1993) to Biophilia (2011) – to chronicle her career through sound, film, visuals, instruments, objects, costumes, and performance. The installation will present a narrative, both biographical and imaginatively fictitious, cowritten by Björk and the acclaimed Icelandic writer Sjón. The exhibition is organized by Klaus Biesenbach, Chief Curator at Large at MoMA and Director of MoMA PS1. 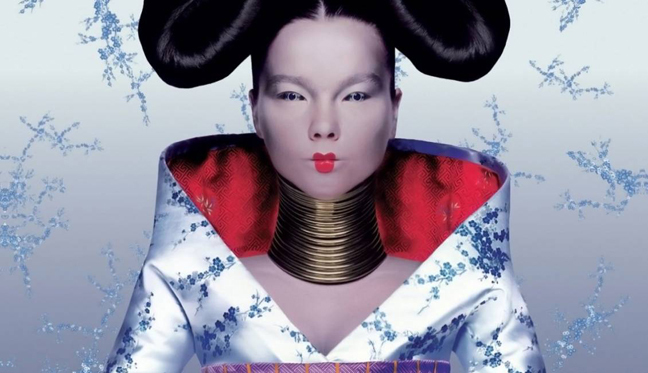 Björk’s collaborations with video directors, photographers, fashion designers, and artists will be featured, and the exhibition culminates with a newly commissioned, immersive music and film experience conceived and realized with director Andrew Thomas Huang and 3-D design leader Autodesk.